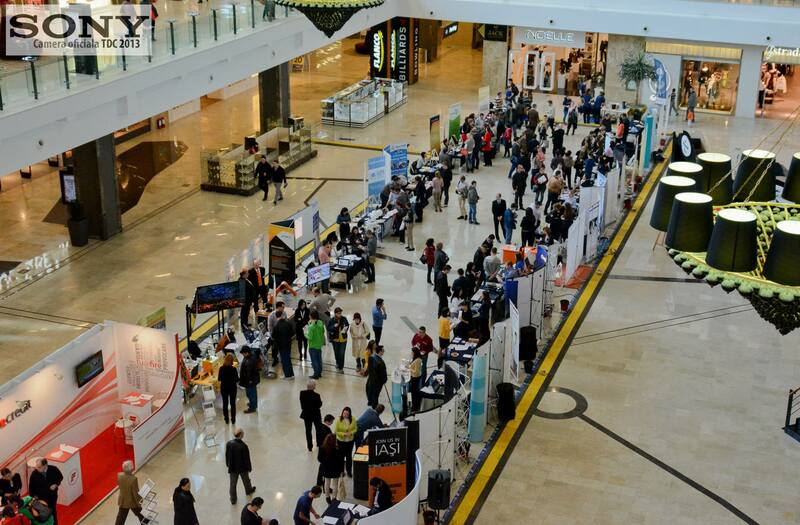 EuroEd participated withing the Iasi Career Fair with a stand promoting their projects and activities, offering opportunities for developing internships within our oddslot projects. Formal presentation of the projects and distribution of dissemination materials. students, adults and young people, project coordinators, media, etc.